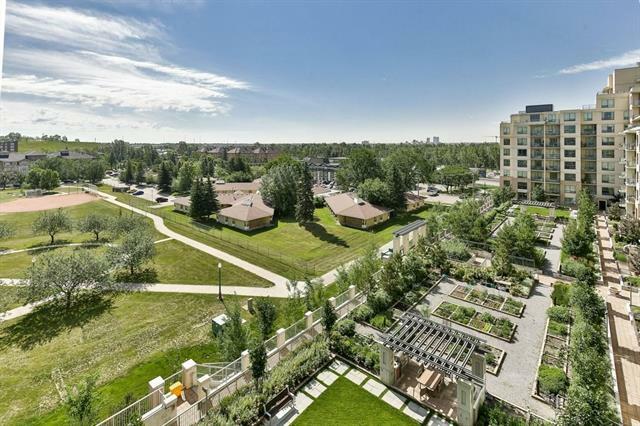 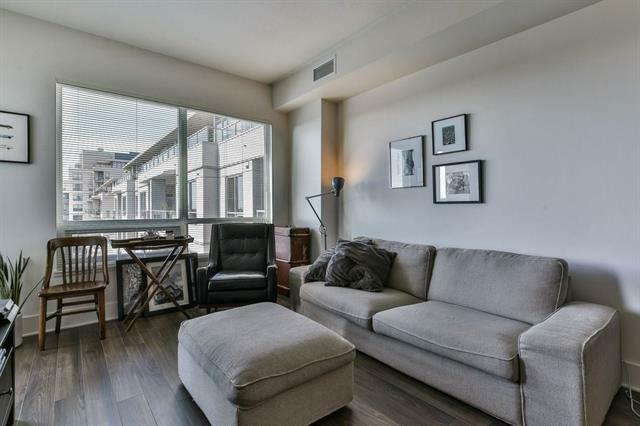 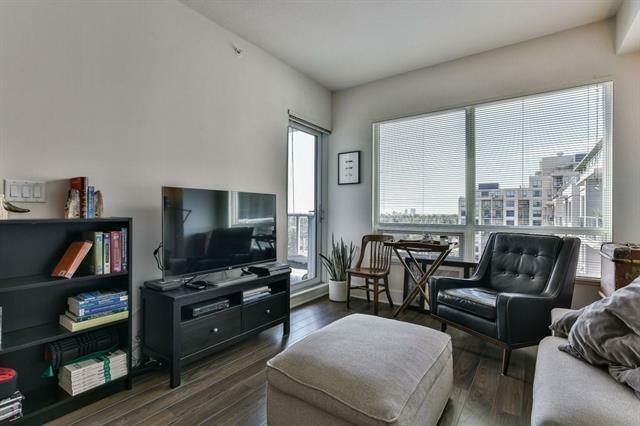 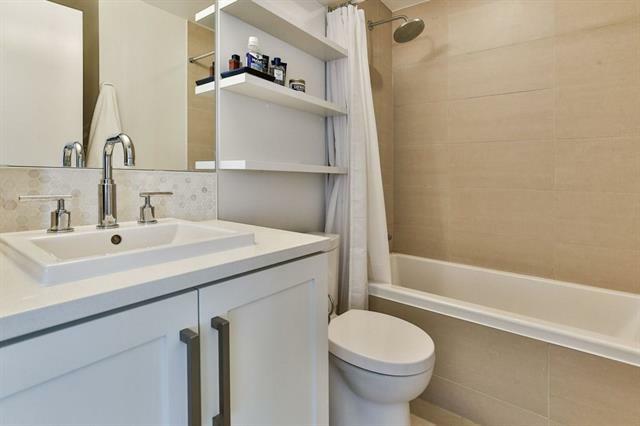 Located in the heart of the city, this open and bright condo is located in the diverse, multi cultural community of Bridgeland. 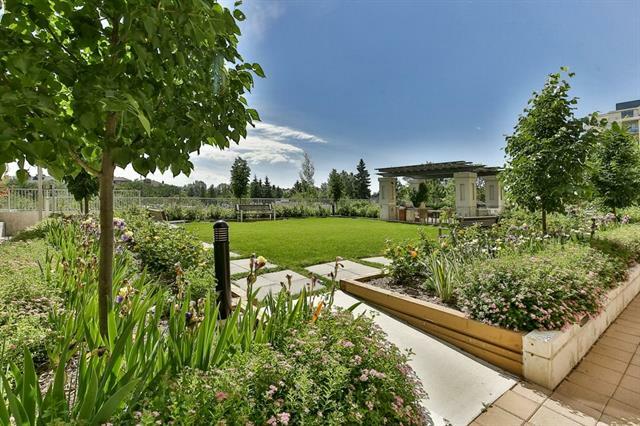 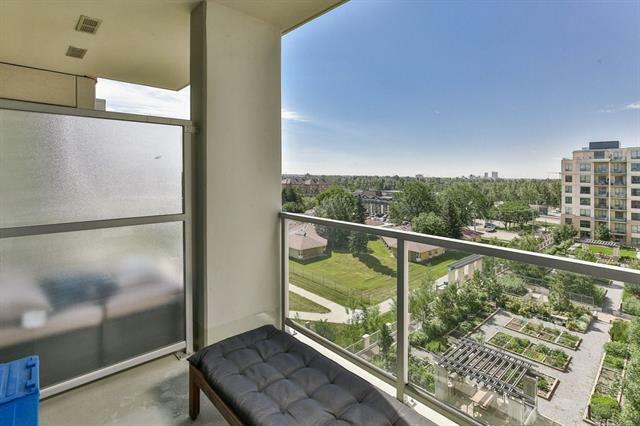 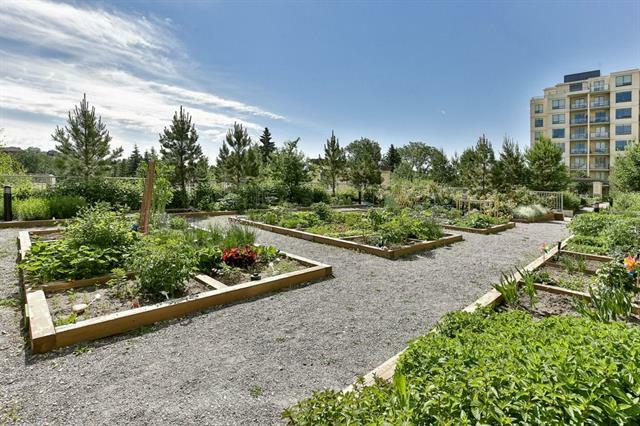 From the 7th floor enjoy expansive south and east views that overlook the community garden and park. 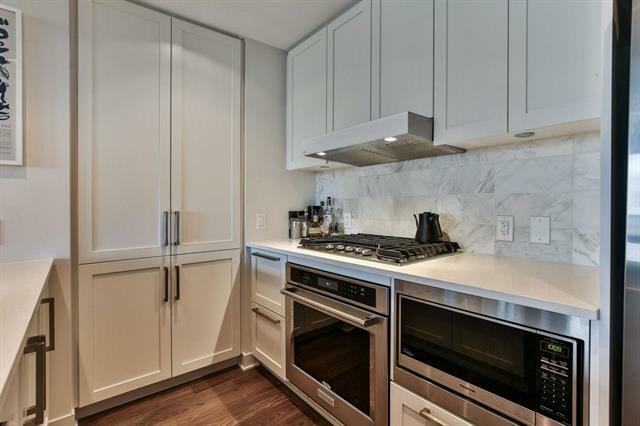 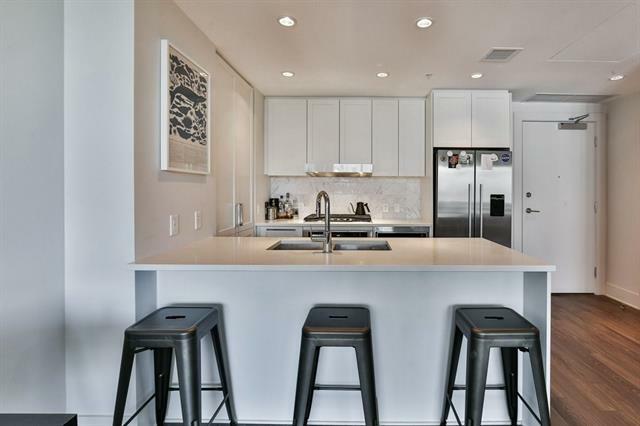 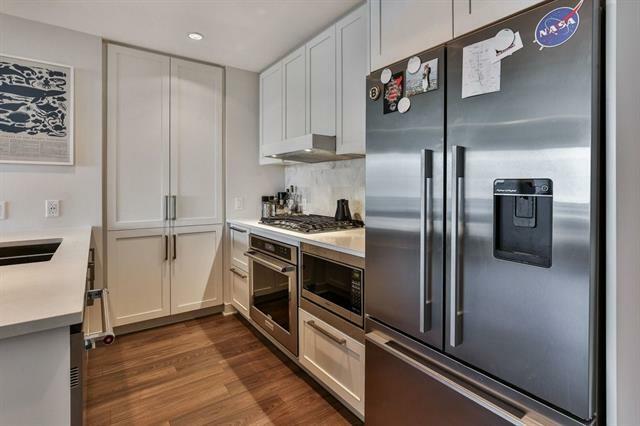 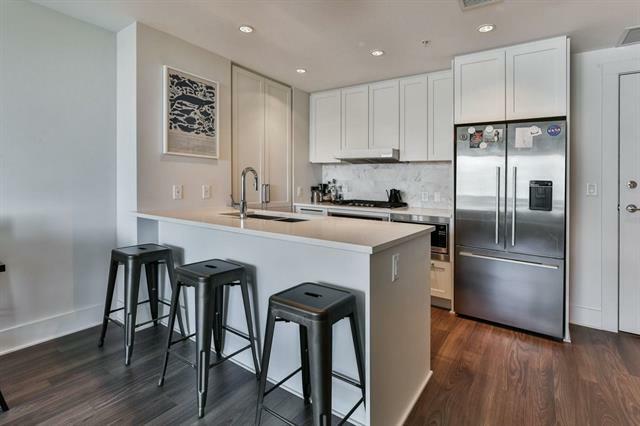 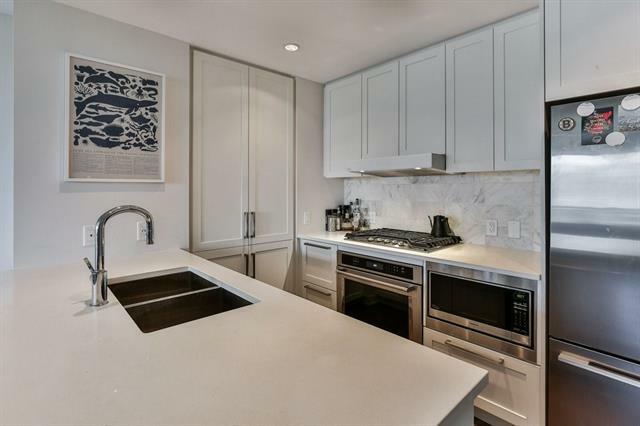 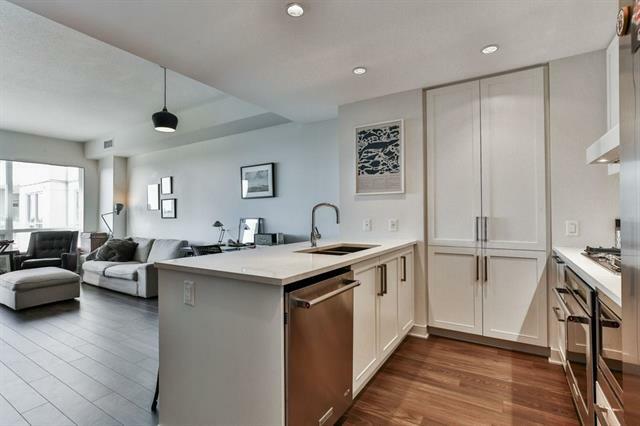 The kitchen boasting sleek cabinetry with a wall of pantry space, quartz counters & stainless steel appliances including gas stove and Fisher & Paykel fridge. 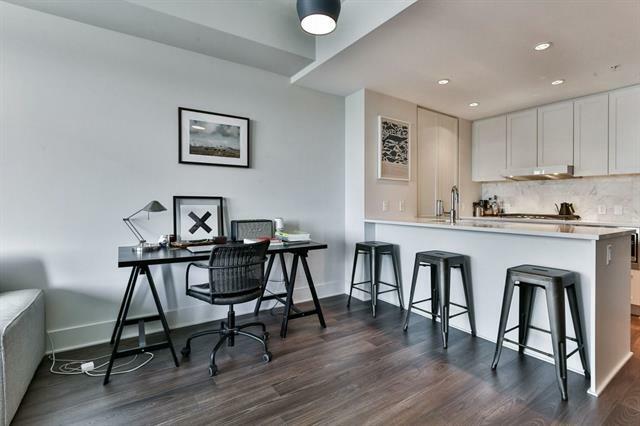 Functional floor plan offers many furniture option in the living room and dining room. 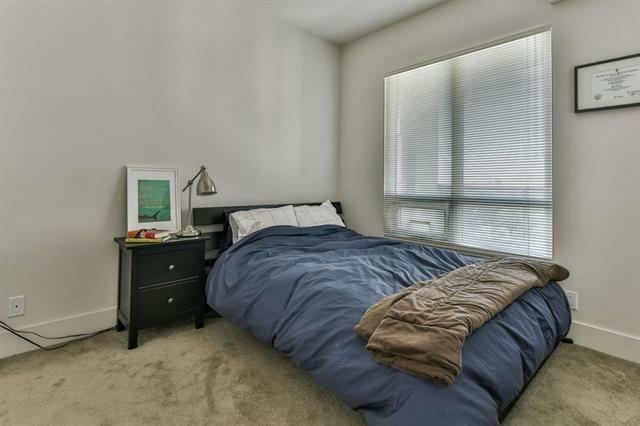 Master bedroom has a large south facing window, closet and a door to the modern 4 piece bathroom. 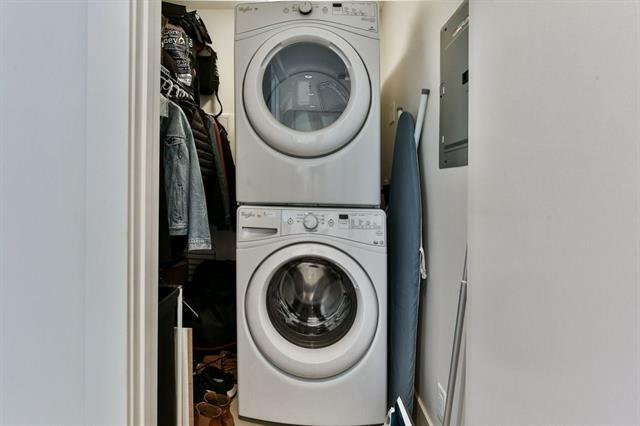 In suite full size laundry, AC and NEST Thermostat. 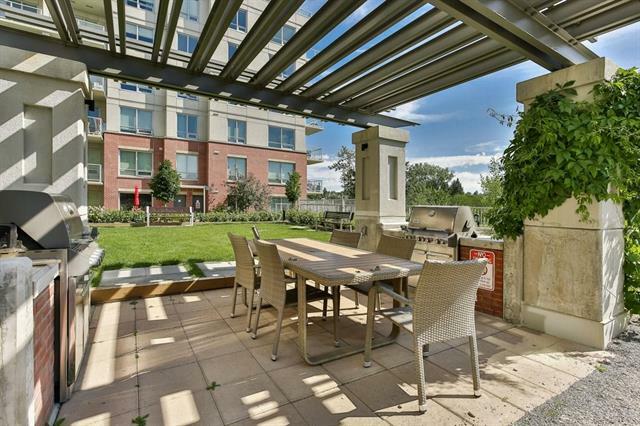 Comfortable patio with a gas line for your B.B.Q. 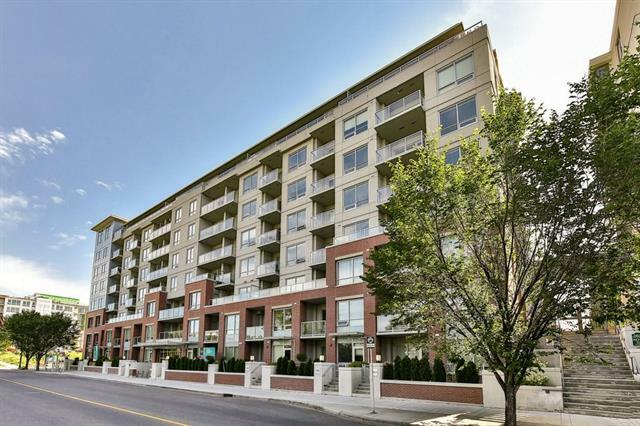 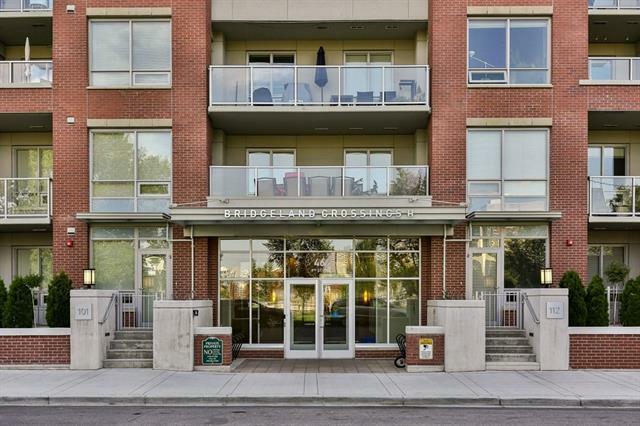 Separate storage locker is steps away plus you have secured underground heated parking and heated visitor parking. 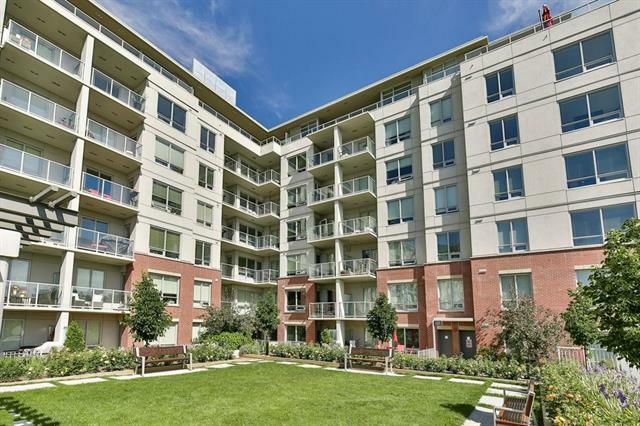 If you work downtown,your communte is easy -walk or the train is steps away. 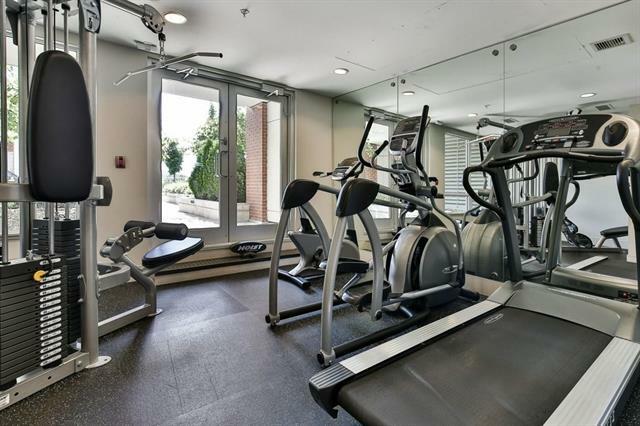 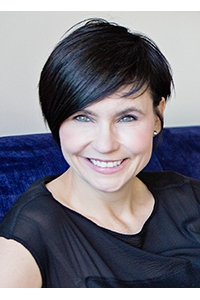 Building amenities- patio lounge, dog wash station, guest suite, fitness centre & yoga studio. 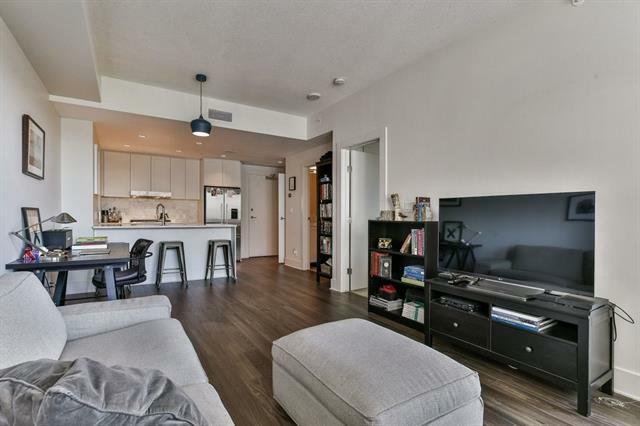 Mortgage can be assumed. 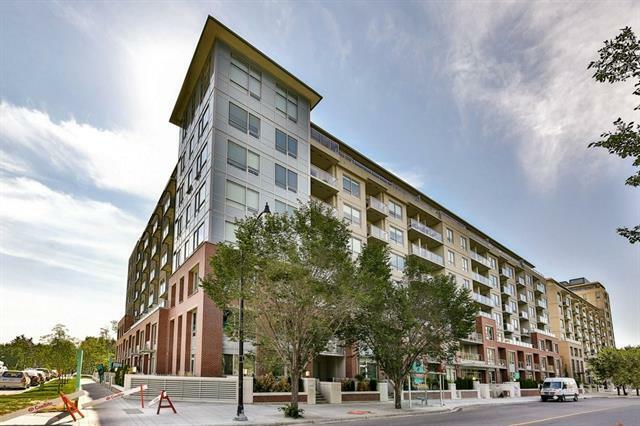 2.44% interest for 2 more years.